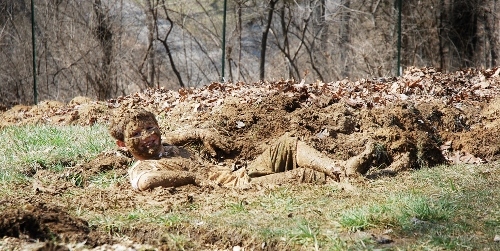 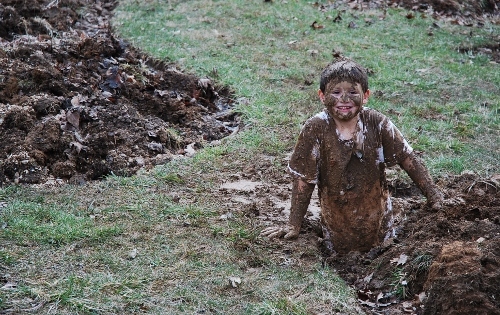 Come on in, the water’s mud’s fine! 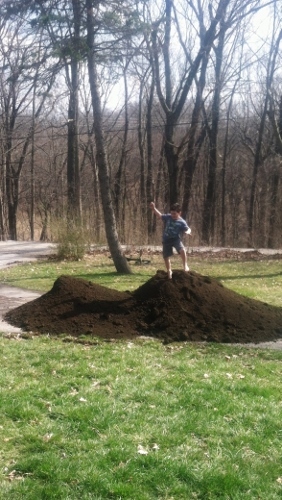 A few hours later…the new dirt arrives! 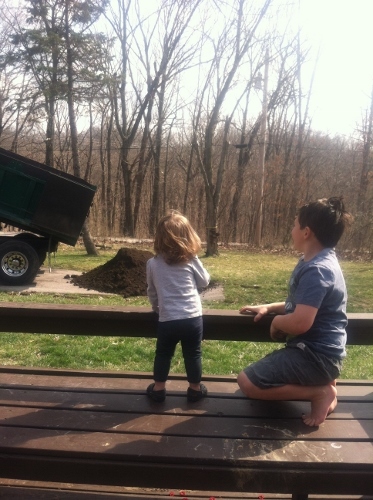 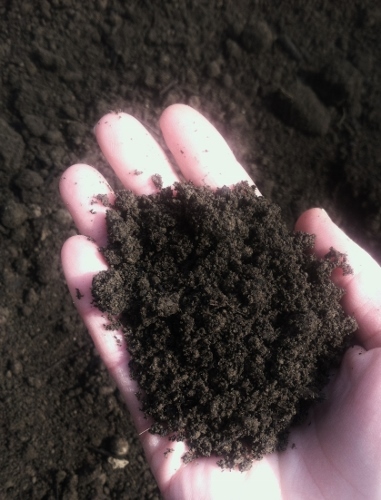 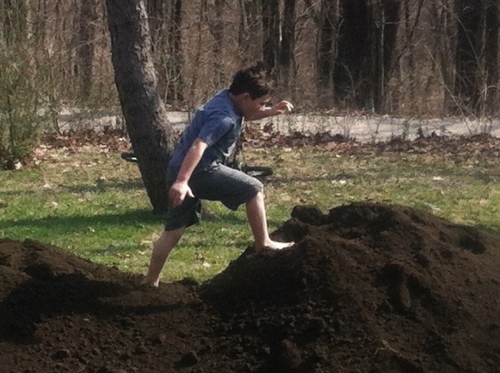 It is a compost/loam mix from Fick Supply Services, Inc.
Who knew dirt could be so fun? 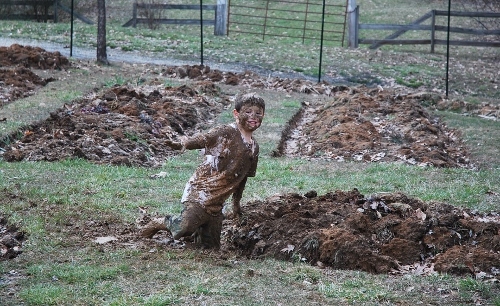 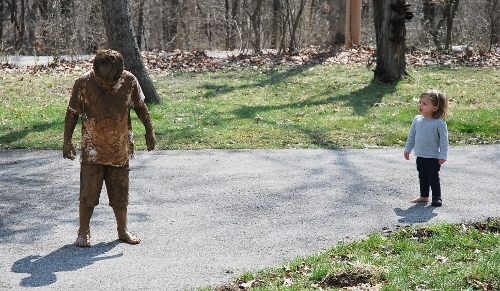 This entry was posted in Gardening, Kids, Missouri, St. Louis on March 29, 2013 by Spy Garden.